We are blessed in Hardin County. The people of our community are the reason we have a new state-of-the-art animal shelter. We have 72 dog kennels and a cat communal room. The new facility has impacted our adoption rates significantly. What’s more, we never lack for donations thanks to the generous support of our citizens. I’m not one to look a gift horse in the mouth but the food we receive is not always ideal. Occasionally, we do receive some holistic dog foods but the majority of donations received are bargain brand foods like Ol’ Roy, Pedigree, Alpo, Purina Dog or Puppy Chow, and Beneful to name a few. 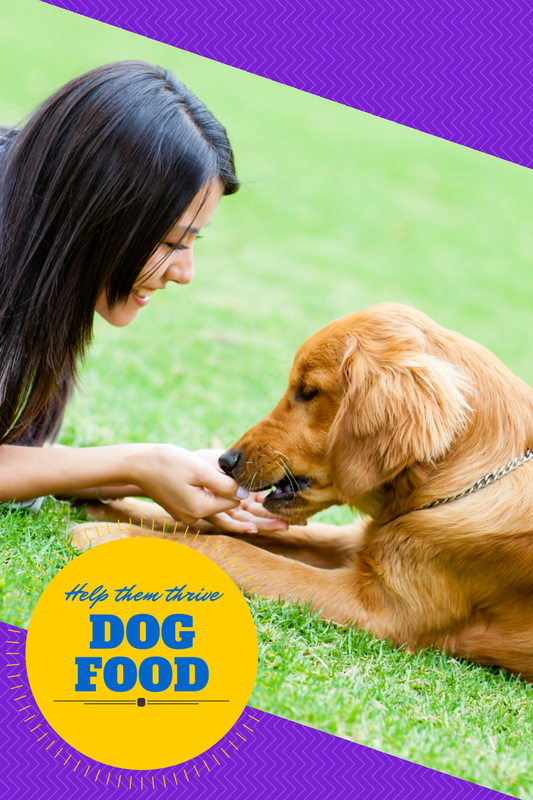 The problem with these foods is that they do not provide adequate nutrition for dogs. They have corn, wheat, and gluten as primary ingredients. Dogs are not designed to digest these ingredients. The result is bulky smelly stools. Dyes in some of these foods often change the color of the waste. Recently, we’ve had several dogs with diarrhea. The appearance of the waste is suggestive of an inflammatory response in the intestines. After consulting Dr. Lew Olson’s book Raw & Natural Nutrition for Dogs, I cooked up a meal for the dogs. Using 4 pounds of chicken drumsticks, 6 cups of rice, plain yogurt, and pumpkin puree, I fed the affected dogs over three days in an effort to heal their digestive system. The dogs received 2 cups of the chicken and rice mixture and 2 tablespoons of yogurt and 1 tablespoon of pumpkin mixed together once a day. At the end of this treatment, the dogs produced healthy solid stools. Upon reintroducing them to the kibble diet, the stools began to loosen up yet again. While a raw or cooked diet would be ideal, it is impractical in the shelter situation. Kibble is fine as long as it is of the highest quality and is made from ingredients dogs are designed to digest. Life’s Abundance is a holistic dog food that does not contain any wheat, corn, or glutens. Life’s Abundance does include probiotics, prebiotics, vitamins A, C, and E, and USDA certified human-grade meat. If you’d like to purchase a bag to donate to the shelter or for use by your furry family members, visit this website to create an account.